How I love fall dressing: the rich jewel tones, luxe fabrics, and the layers, oh the layers! Fall is my favorite season to dress up for; with the weather changing and getting colder, clothing gets more dramatic. Because it’s not full on winter yet, it can be fun to play up textures, lengths and silhouette. 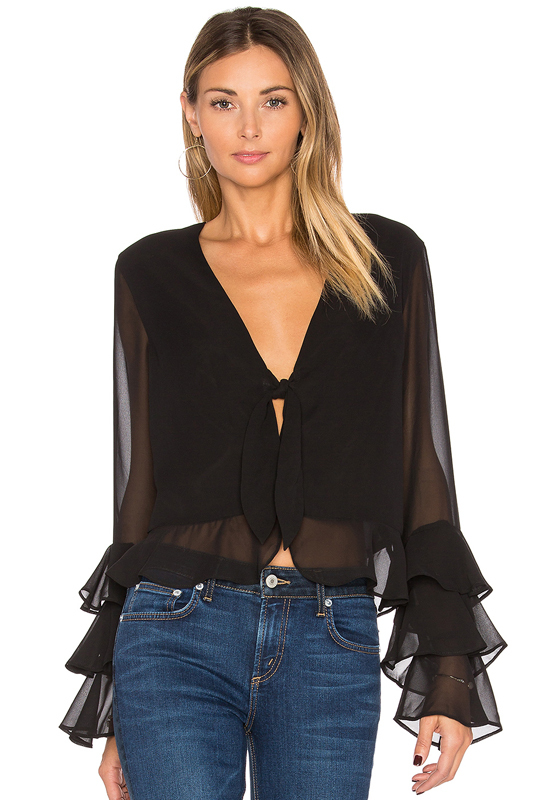 One thing I have been noticing lately in social media and shopping for fall is the extra AF dramatic tops. It started last season and but has lasted into summer and now into this fall. Tops with voluminous sleeves, ruffles, edgy silhouettes, delicate embroidery, wraparound waists, interesting necklines and sheer fabrics. The trend is born from our love of selfies and social media. Selfies reign supreme in social media. With a typical selfie taken from the waist up, it’s no wonder that this trend has been everywhere. 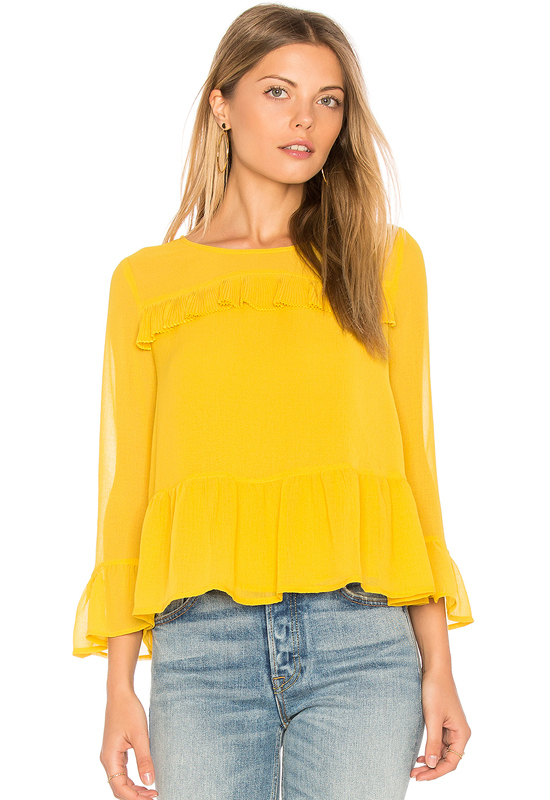 Voluminous tops are the perfect way to add drama to your outfit..and your photo. With a dramatic top as your focus, everything else should be kept simple to so it doesn’t compete with your top. A good pair of jeans or a fitted skirt is enough to keep the outfit together. 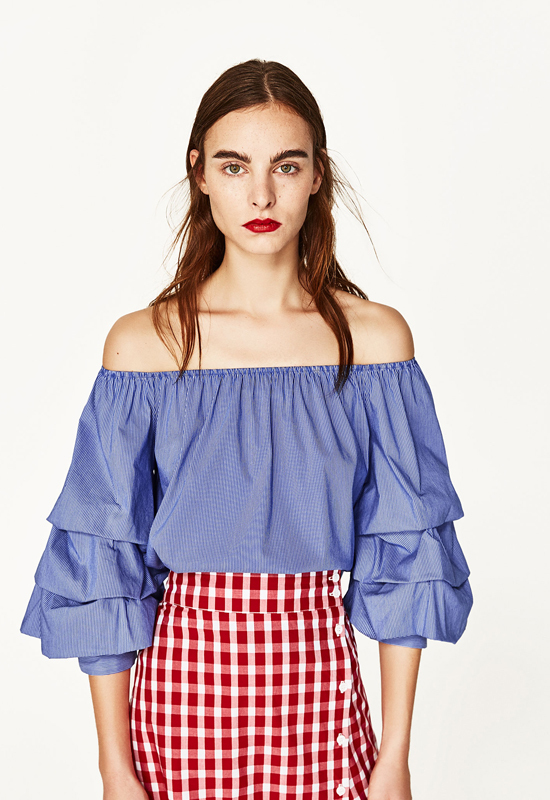 Shop the tops featured here: 1. 2. 3. 4. 5.